SAILOR MOON is the quintessential magical girl phenomenon beloved worldwide that chronicles the adventures of a 14-year-old girl and her friends, chosen by destiny to defeat the forces of evil. 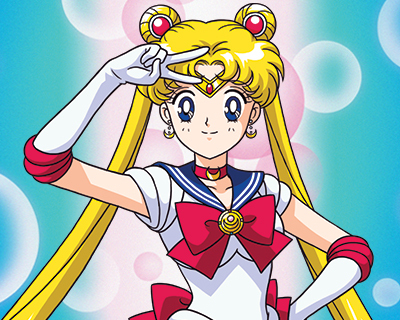 Told between two beautiful anime series, SAILOR MOON has become cherished by fans for over 20 years. 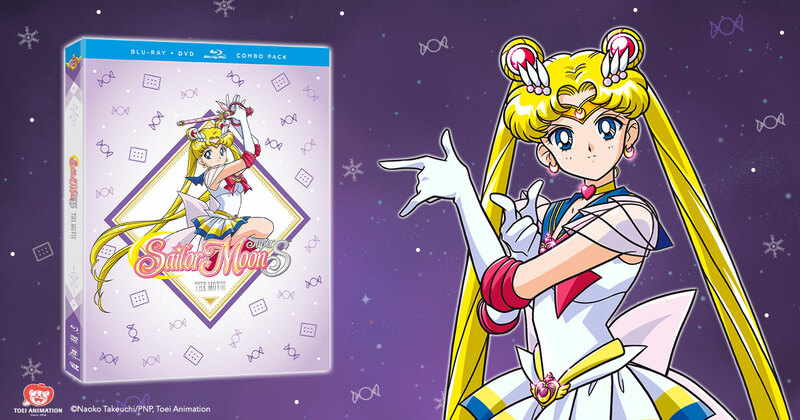 Based on Naoko Takeuchi’s mega-hit graphic novel series, Sailor Moon Crystal retells the origins of Sailor Moon, the kindhearted crybaby destined to protect the world from dark forces. When the evil Queen Metalia and her Dark Kingdom threatens Earth, Sailor Moon and her fellow Sailor Guardians must find the only power capable of vanquishing this ancient evil—The Legendary Silver Crystal! But a mysterious man calling himself Tuxedo Mask is also after this sacred treasure. What is his connection to Sailor Moon? 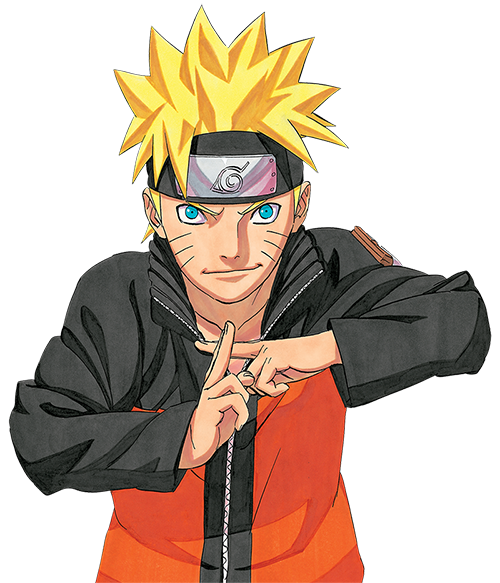 And will the Sailor Guardians be able to find the Silver Crystal in time before the world falls into eternal darkness? 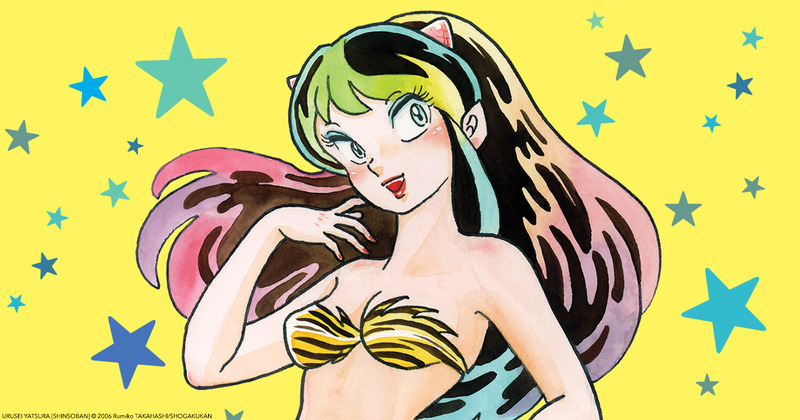 The beloved manga Urusei Yatsura is ready to invade your heart! Never miss a new release. Follow Sailor Moon today!